Americans need a break in gas prices. Give us time. We are not use to low gas prices, therefore we aren’t use to buying more and driving farther. But give us time and we will adjust and demand will follow. For years now we have been use to paying over $4 per gallon ouch! It hurt and hurt and hurt and hurt! Now you expect us to immediately do a turn around and start buying more quickly! Give us a break because we NEED it! Time for YOU guys to shut up and let us get use to these new low prices which we use to be use to years and years ago! Thanksgiving is coming up, then Christmas! Wow, to be able to have more money in the pocket book to go shopping and drive farther. How nice! So please don’t pour cold water on this blessing of low gas prices! We are tired of hurting! Christian families streamed out of the northern Iraqi city of Mosul on Saturday after Islamist fighters said they would be killed if they did not pay a protection tax or convert to Islam. “For the first time in the history of Iraq, Mosul is now empty of Christians,” Patriarch Louis Sako lamented as hundreds of families fled ahead of a noon deadline set by Islamic State for them to submit or leave. The warning was read out in Mosul’s mosques on Friday afternoon, and broadcast throughout the city on loudspeakers. “We offer [Christians] three choices: Islam; the dhimma contract – involving payment… if they refuse this they will have nothing but the sword,” the announcement read. 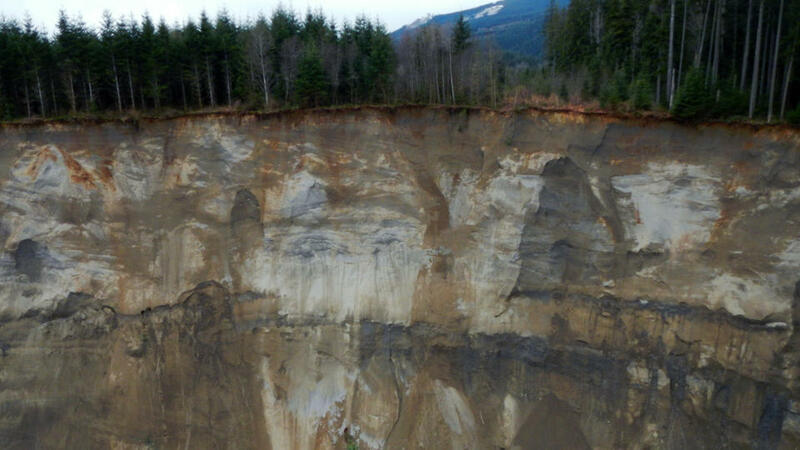 (Reuters) – The death toll from a devastating weekend landslide in Washington state could rise to 24 on Tuesday after rescue workers recovered two bodies and believed they had located eight more, the local fire chief said. The discovery of additional bodies came as crews searched under drizzly skies for survivors of the mudslide amid fading hopes that anyone could still be plucked alive from the massive pile of muck and debris. ‘BEYOND CHILLING’: DOJ Cites ‘Espionage’ Law In Reporter Record Grab, http://fxn.ws/13JnbNU – Sent via the FOX News Android App. 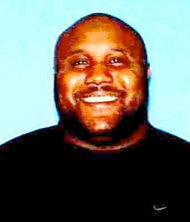 As I saw the news on this about the manhunt of Christopher Dorner prayers began for God to protect all innocent people and that no more would be killed. Also prayer that God would help the authorities find him and end the nightmare of evil that Mr. Dorner has chosen to engage himself in. Read the story here in The New York Times.